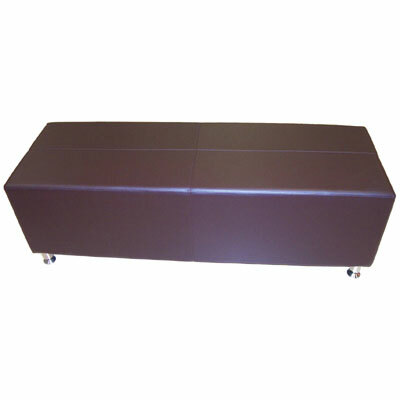 Features: Vinyl seat, high density foam. 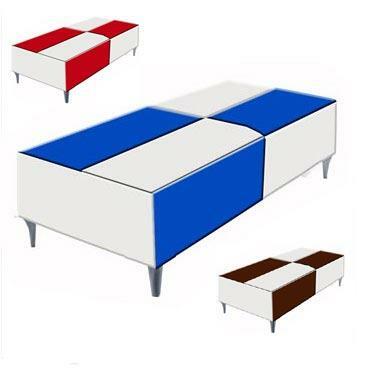 Other colours orderable. 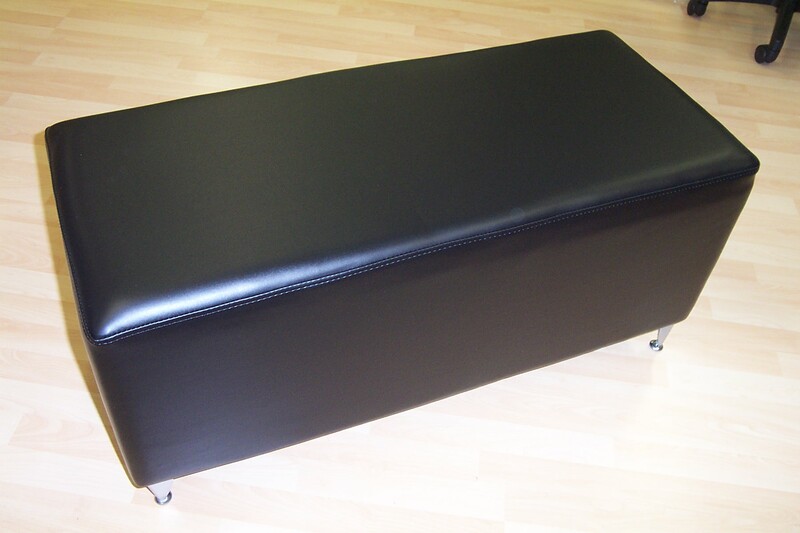 Features: Vinyl seat, high density foam. 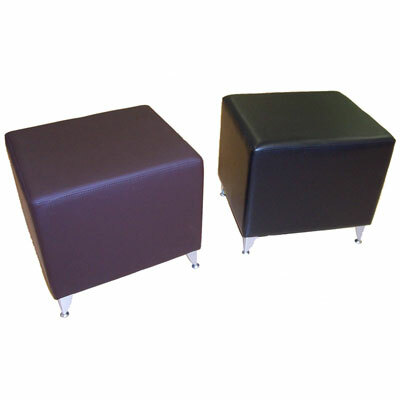 Features: This reception Chair has a vinyl seat with high density foam.